We've treated multiple teenagers recently with eye infections caused by sleeping in their contact lenses. Lens manufacturers advertise some lenses for overnight wear, but only about 1 in 10 adults can successfully wear a lens overnight, and every teen should remove their lenses before sleep. Teenagers are 10 times more likely to have an eye infection when they wear the lenses overnight. These teens with infections are in tremendous pain! Please quiz your teen about their contact lens habits and be sure they are removing their contact lenses every day! Lubricating eye drops play an important role for many of us. 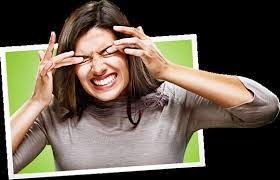 Our natural tears protect and lubricate the surface of the eye and often the amount and quality of those tears is just not getting the job done. 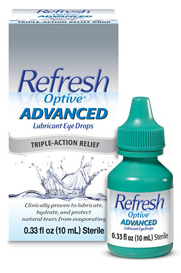 Our two favorite brands are Refresh and Systane and can be used with or without contact lenses. 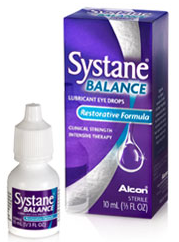 Within those brands, Refresh Optive Advanced and Systane Balance best address the oily component of the tears. 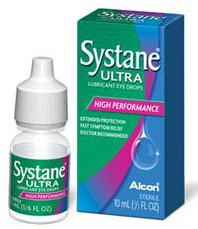 Refresh Tears and Systane Ultra are especially good with contact lenses. In our experience, contact lenses that change eye color have not been as comfortable as clear lenses, by quite a wide margin. That is changing with the latest lenses. If you are interested, please check out the manufacturer's website and get in touch with us to see if this lens would be appropriate for you. We have samples in the office. 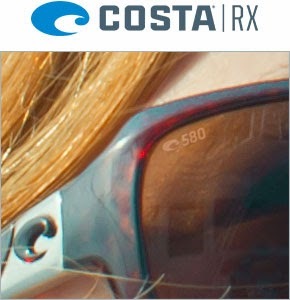 We have been fans of the optics of Costa sunglasses for awhile. The latest styles really impressed us and we have added them to our showroom! 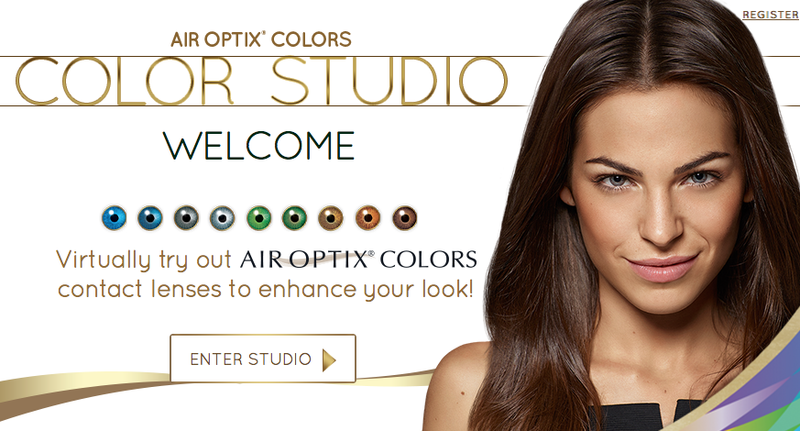 They are available as both prescription and non-prescription sunglasses. 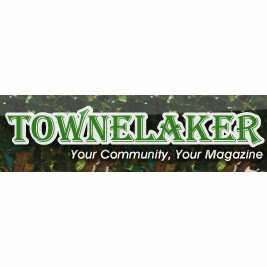 Please stop by and check them out! 1) For mild symptoms use a good artificial tear like Refresh or Systane to help flush away the irritants and soothe the eye. 2) Use OTC ketotifen twice a day. It is available without a prescription as Alaway and Zaditor. 3) If symptoms persist, call our office and we can help with prescription medications. A big thank you to everyone who voted for us! 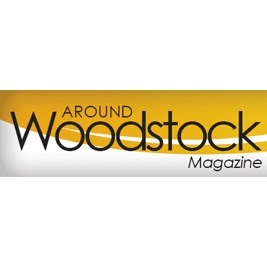 Thanks to your kindness, we were voted "best optometrist" in both the Townelaker and Around Woodstock reader's choice awards. We appreciate it!! We see patients every day with red, itchy, irritated eyes. Many self treat with allergy eyedrops. In most cases, allergy is not the cause. It is usually poor tear volume and poor tear quality. 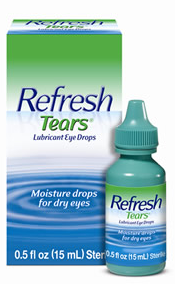 We need the tears to protect the eye surface, and often the tears are just not getting the job done. Omega-3 fatty acids can really help tear quality, and most of us do not get enough in our diet. The best foods for omega-3s are oily fish like salmon, anchovies and sardines. That was your last meal, right?! Supplements help. We see very good results with Nordic Naturals, 1000 mg per day. They are high quality, absorb well and are not fishy! Our favorite is ProOmega. It is available at GNC stores as Nordic Naturals Ultimate Omega Lemon. You can also order it directly from the manufacturer for the same price as GNC's sale price. Simply register as a patient and use our ID# 100633 for 15% off and free shipping.